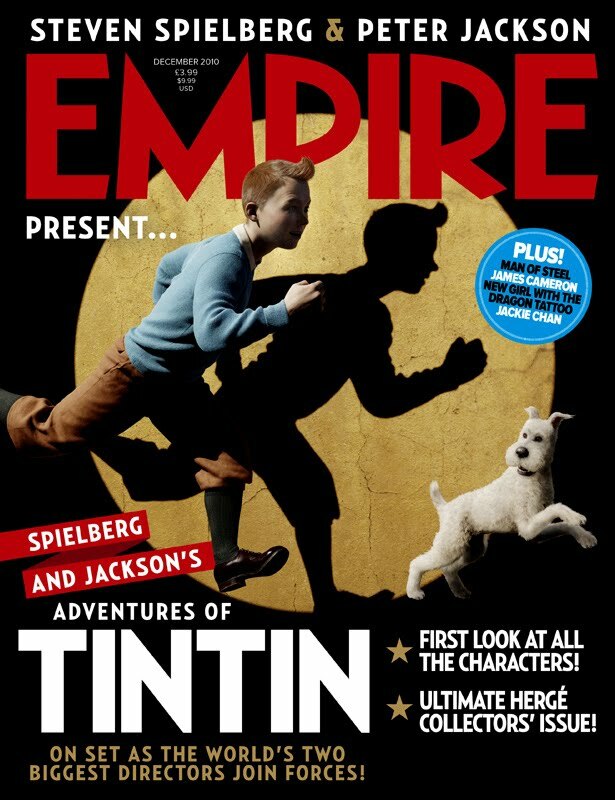 The movie Tintin: trailer, clips, photos, soundtrack, news and much more! Too bad Peter Jackson didn’t feel like keeping the role as Captain Haddock for the whole film, he was really great in this test footage! Anyway, Actor Andy Serkis is fine too. 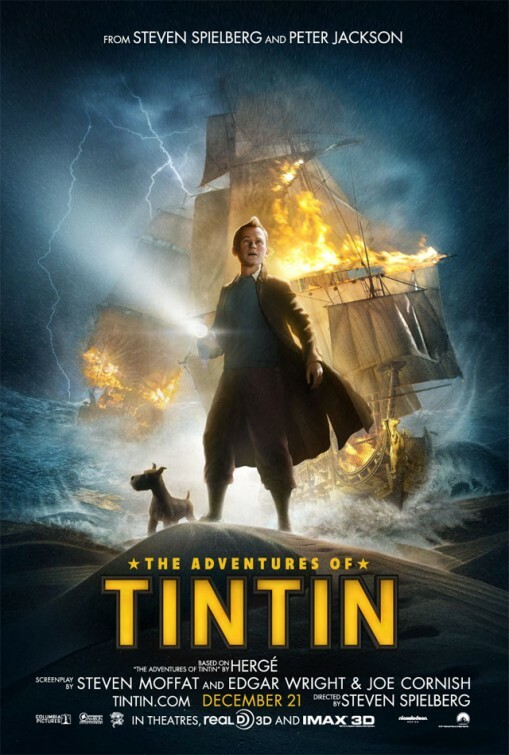 I don’t care about Tintin or Capt. Haddock, but I could go watch this film for Snowy, Tintin’s dog. 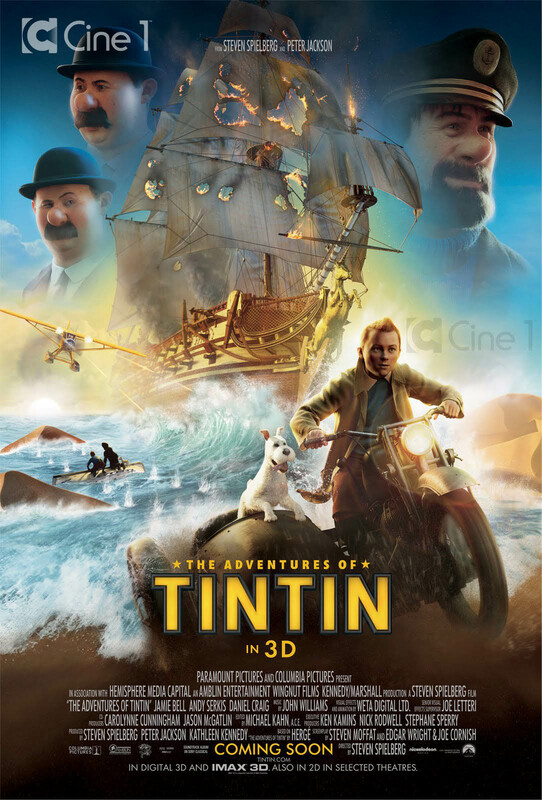 Get ready for a crazy adventure with Tintin and Capt. Haddock! Tintin and his friends discover directions to a sunken ship commanded by Capt. Haddock’s ancestor and go off on a treasure hunt. Will the dog steal the show? 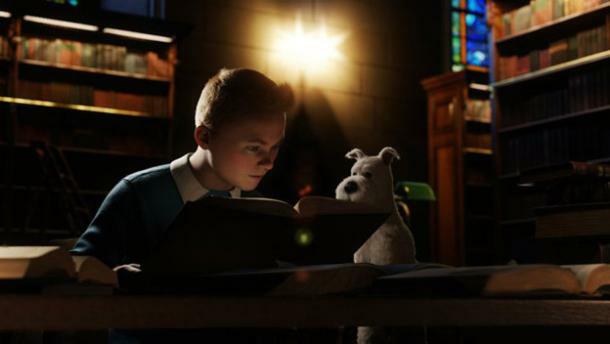 Kind of feel like this Tintin movie is flirting with the edge of the uncanny valley… But it doesn’t look that bad. 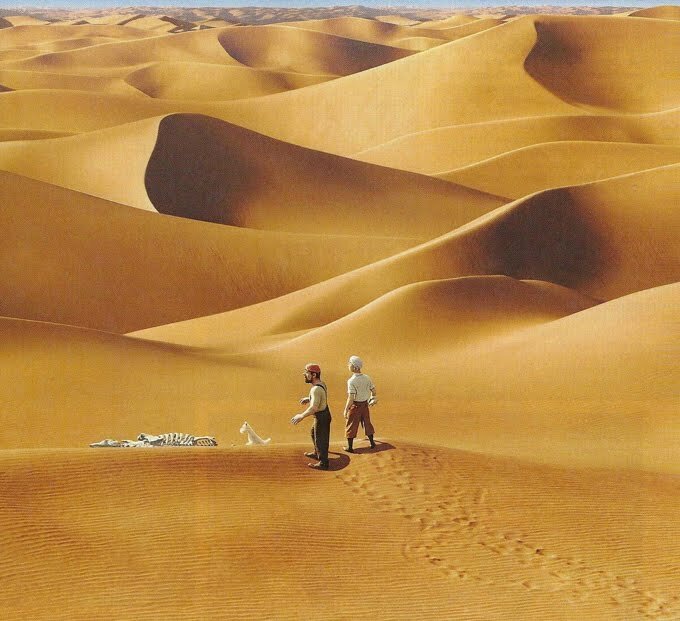 The film will be released on December 23, 2011. What kind of dog breed is Tintin’s dog? 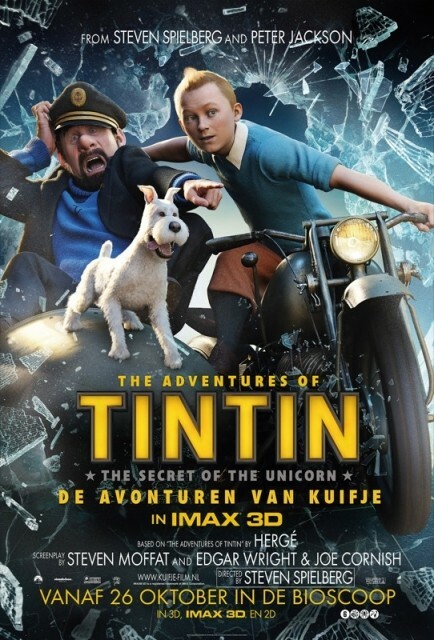 This Tintin movie could be fun, but looks like a movie for kids… I’d rather watch a new Batman or Superman animated movie. 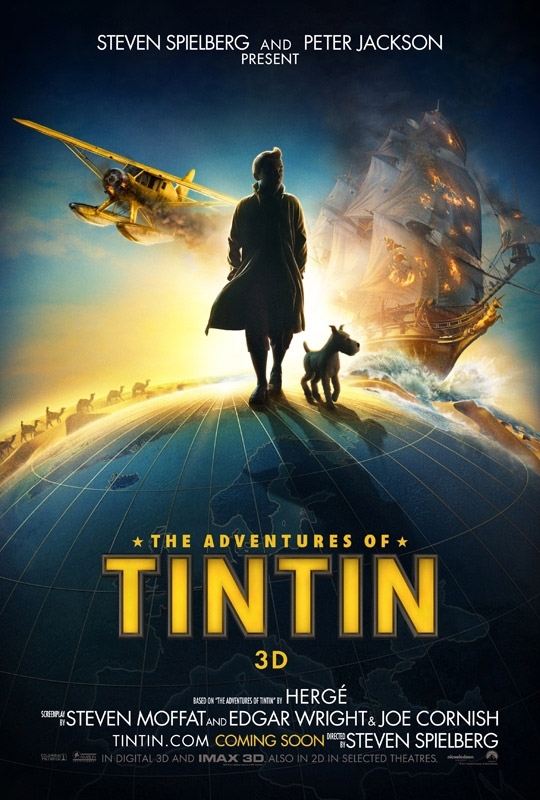 The film depicts Tintin’s (Jamie Bell) first encounter with Captain Haddock (Andy Serkis) and the discovery of a clue to the treasure of his ancestor Sir Francis Haddock. They set out to find it with protection from a prison escapee who tried to get the treasure as well as Detectives Thompson and Thomson (Simon Pegg and Nick Frost). 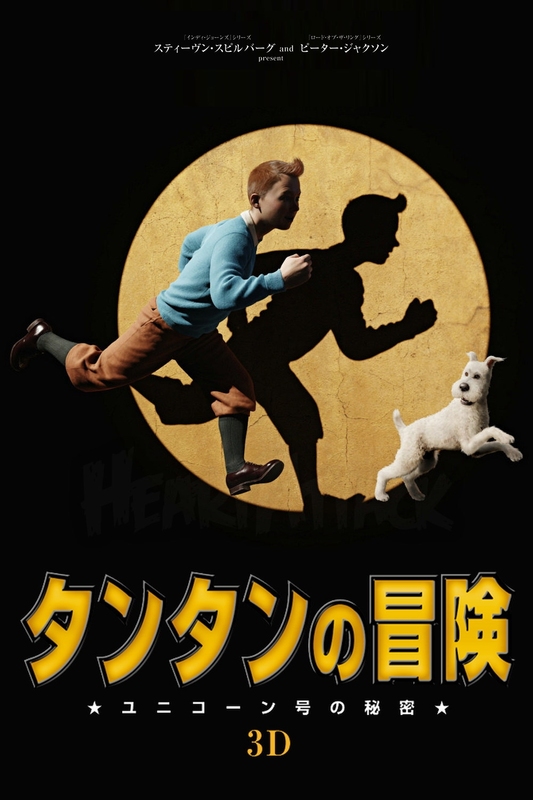 Do you know Tintin? He’s the hero of a comic strip that’s quite popular in Europe, the comic was created by Belgian author Herge 80 years ago. 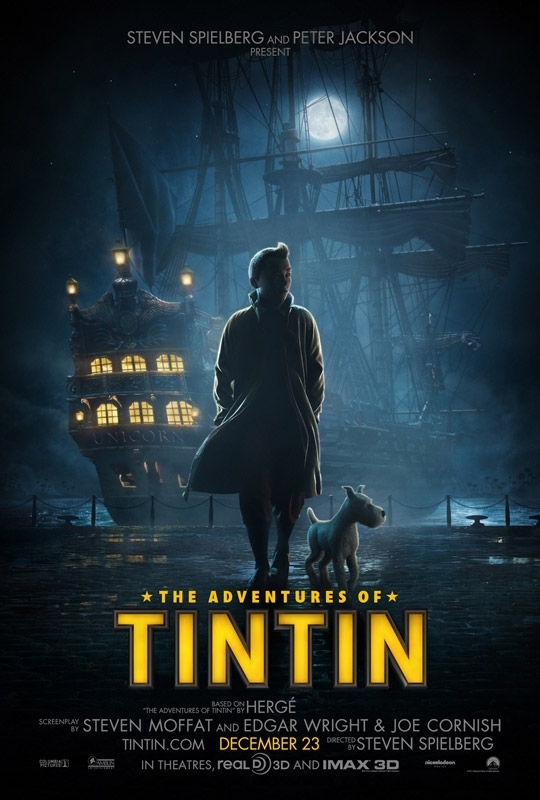 Tintin is a young reporter who is drawn to dangerous international intrigues in which his quick thinking, bravery and chronic good luck save the day, his adventures are set during a largely realistic 20th century. 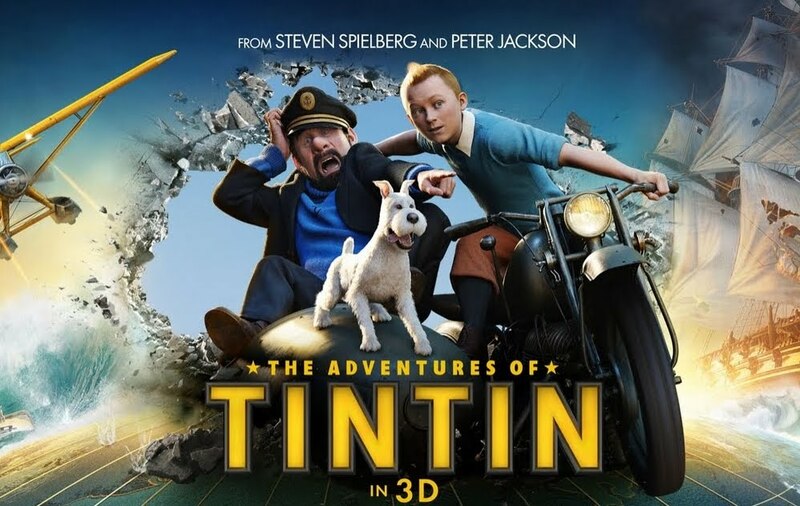 Well, Steven Spielberg and Peter Jackson are teaming up to bring us a movie adaptation of Tintin, and they’re even envisioning a trilogy: Steven Spielberg is directing the first film, an Peter Jackson is likely to helm the movie sequel. 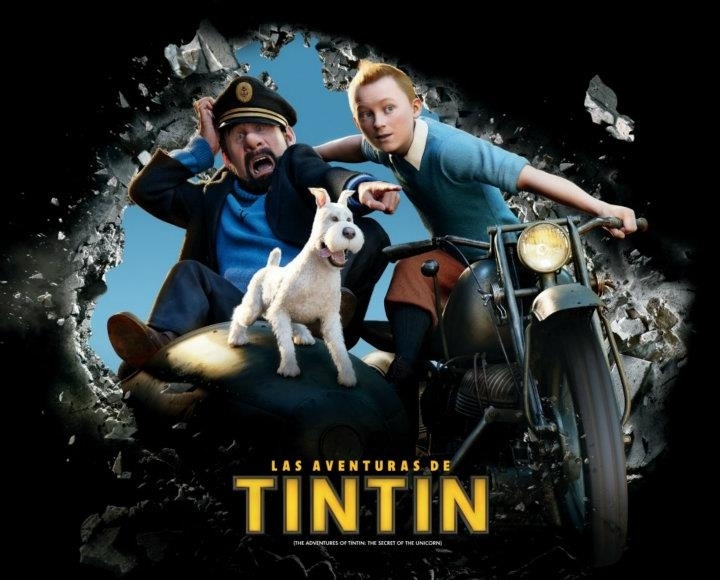 The cast of Tintin includes Jamie Bell, Andy Serkis, Simon Pegg, Nick Frost, and Daniel Craig. The release date is currently set for December 23, 2011. I had the opportunity to read a few Tintin comics when I was a kid. They were maybe interesting, but hardly exciting… Tintin can’t compete with Spiderman after all! 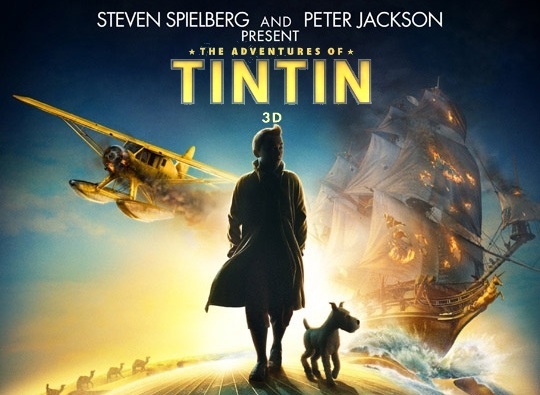 So I’m surprised that Steven Spielberg is interested in adapting Tintin… But if Spielberg still got his magic touch Tintin could well become a hit.